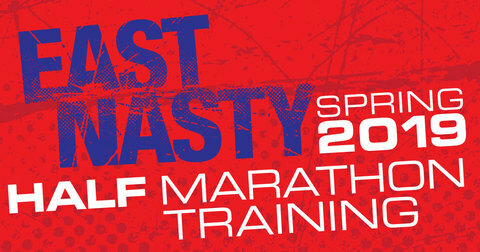 To sign up for the East Nasty 2019 Spring Half Marathon training program and receive our weekly emails, fill in the following fields and hit submit. Then join us on Saturday, January 5th at 8am at the Shelby Park Nature Center for the first training run. * You may be asked sign an injury waiver form at the first workout to participate.